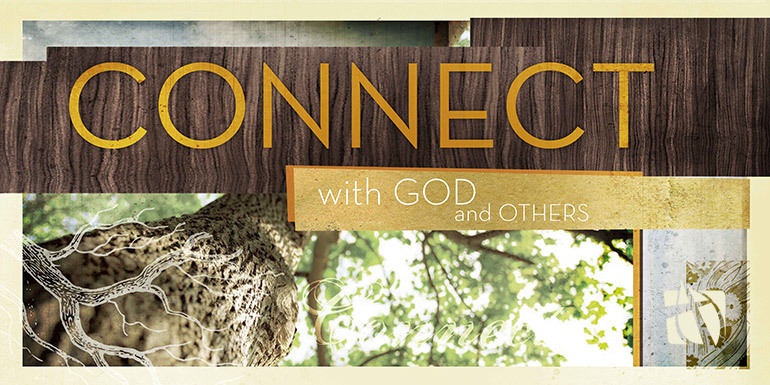 Throughout the year we offer many ways to connect with God and others through worship services, LifeGroups, various ministries, and special events. 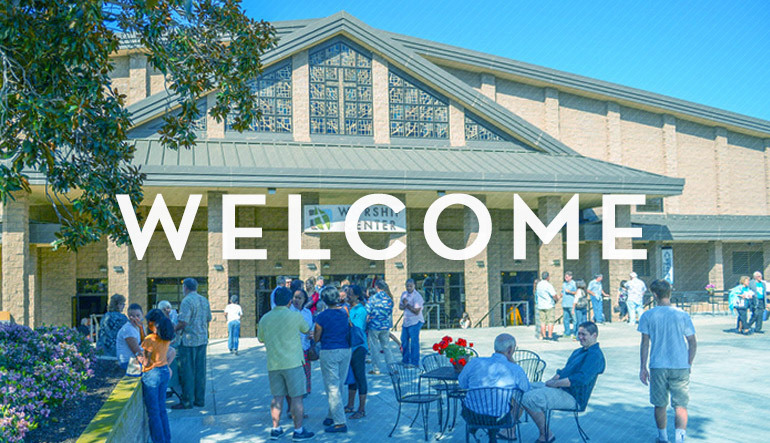 Connection Point Central is an informational resource and gathering place in the Worship Center lobby where you can meet one of our pastors and find out more about Calvary. We'd also love to give you a gift of a free drink from our bookstore just stopping by. Hope to see you this Sunday after the service. LifeGroups are small group communities that gather together to CONNECT in a smaller setting, GROW together in our faith, and REACH out together to our community. As followers of Jesus, we are called by God to reach out to those around us through acts of service and compassion and through the sharing of the good news of the gospel. At Calvary, we offer a wide variety of opportunities to reach out to others in our church, in our community and around the world. Check out the latest issues of The Current, subscribe to Pastor Eric's weekly email and like us on Facebook to stay up to date on life at Calvary and be a part of our online community.